A souped-up version of the OPPO Find X has been launched recently. 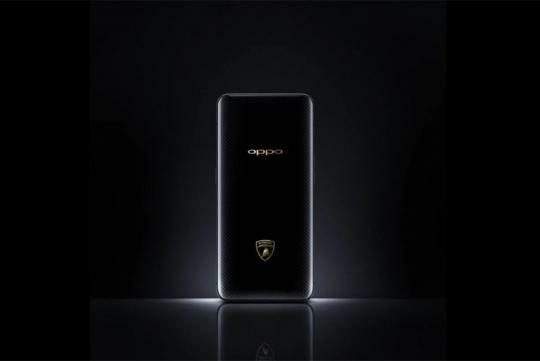 With a Lamborghini badge on the back of the phone, it retails for S$2,690. While that might seem a lot, the phone has one feature that is world's first. The headline feature of this phone is that its 3,400 mAh battery's charge can go from zero to full charge in just 35 minutes thanks to the Super VOOC technology. Your typical fast charger would usually get you halfway there in that amount of time. 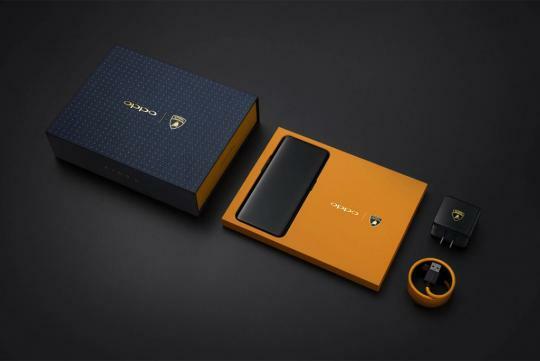 Elsewhere, the Oppo Find X Automobili Lamborghini Edition has a carbon fiber back and a special USB-C cable is in a cool orange colour.The phone also features a panoramic curved display and runs on proprietary ColorOS 5.1 (based on Android 8.1) with Google Assistant. Think can get the Lamborghini badge online for under $5 and stick to the back of an oppo phone. Knn. My toilet bowl also got Lambo sticker. Can resell to $10000? I've checked out the Oppo store at Suntec City yesterday and was told its not coming to Singapore.